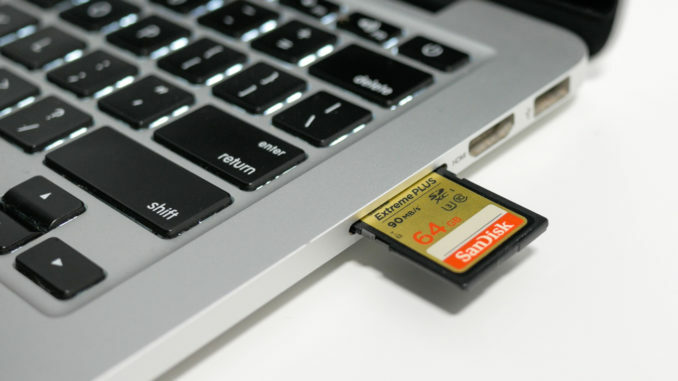 It’s not uncommon for MacBook Pro owners to develop problems writing to (or deleting from) their SD cards over time. 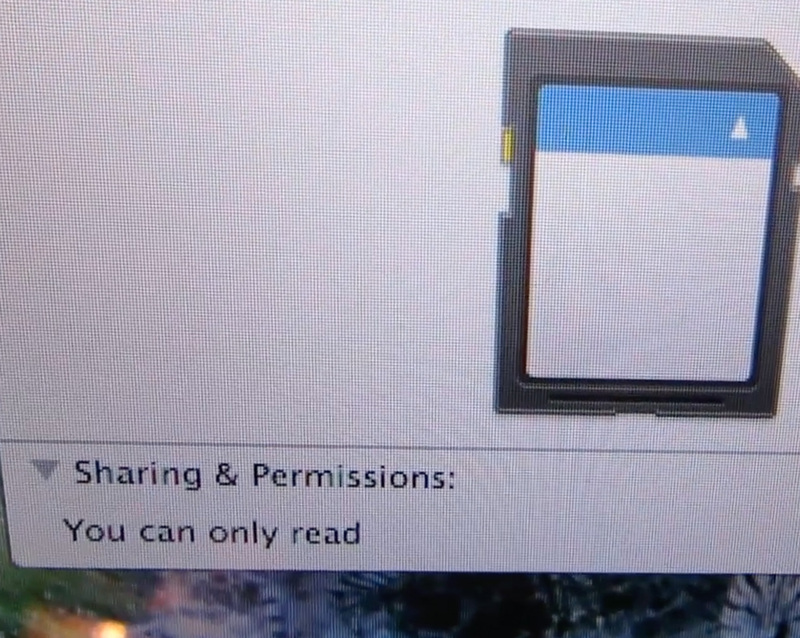 Even when the write-protect switch on the card is all the way to the top, which should be read & write, the card appears under Mac OS as read-only. This can be immensely annoying. The solution is, fortunately, very simple. Rather that pushing the write-protect switch all the way to the top, leave it somewhere in the middle. 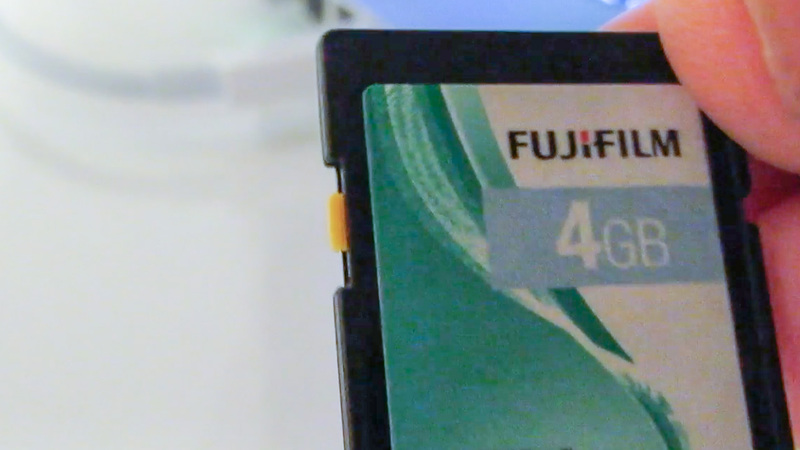 When you next plug the card into your MacBook Pro, you should find that you’re able to write files to, and delete files from, the card as normal. It may take a little bit of trial-and-error to get the right position, but in my case it was right around the middle, perhaps a little nearer to the top. Then, I was able to write files, and delete files as normal. As to why this works, it’s probable that the little lever inside the MacBook Pro’s SD Card slot, which detects the position of the write protect switch, slowly degrades over time, either through continual use or a buildup of dust or fluff inside the card slot. Leaving the switch in the middle, therefore, fools the card reader into believing that it’s at the top.